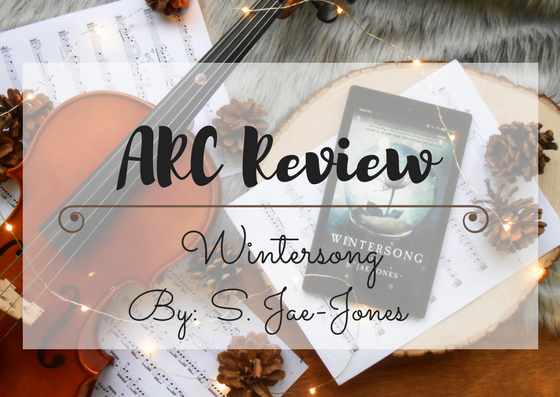 Wintersong by: S. Jae-Jones releases on Tuesday, February 7th so I thought it was about time to discuss this fabulous novel. 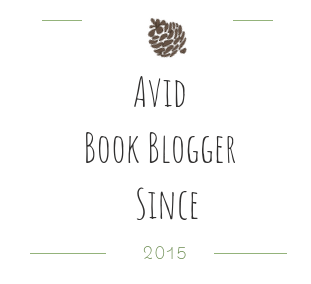 Let's talk about le book, shall we? From the beginning, the story grabs hold of you and won't let you go, much like the Goblin King. You're immediately drawn into the seductive, atmospheric, darkness that is Wintersong. We start off by being introduced to Liesl's family. Like in most YA novels, Liesl's father and mother aren't... the best people? They're not blatantly bad but you also wouldn't see them putting on a Familie Spiel Nacht any time soon. Liesl also has a grandmother who had had experience with Der Erlkönig before. She doesn't show up in the story that often but I did think she was a strong, well written character. I wasn't always the biggest fan of Liesl's sister, Käthe, but I also didn't completely hate her. She showed a lot of weakness during the majority of the story but something about her was very human and real. While I think a lot of people may dislike her, I think a lot of others will occasionally see pieces of themselves reflected in the character. I think my number one ship in this book was Francois and Josef. Sure, we see them five times maximum. But I ship them with vigor nonetheless. Now that I've gotten my inner Fransef (new ship name?!?!) feels out let's talk about The Goblin King and Liesl. You guys know that I'm a major fan of slow burn romances. In fact, I LIVE for slow burn romances. 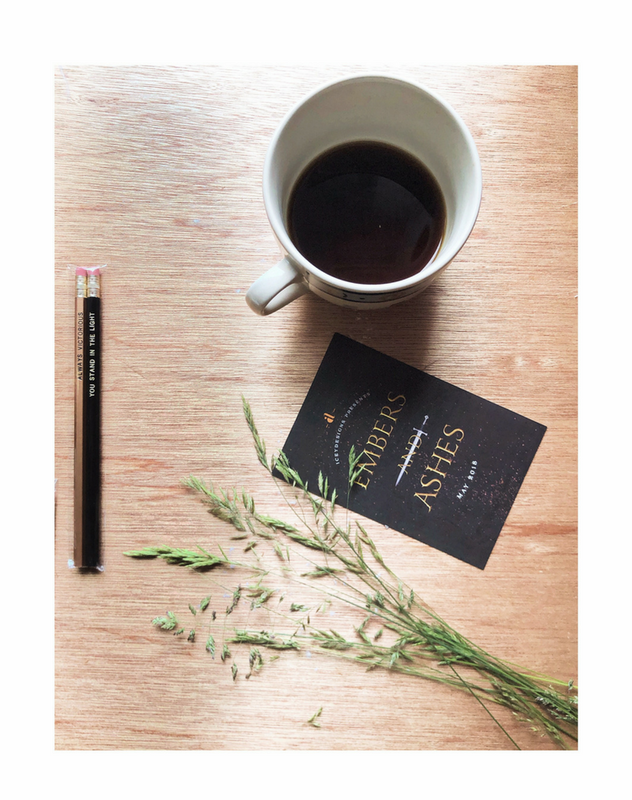 But this was no slow burn romance. The romance between Liesl and the Goblin King was more of a "I left my gas stove on in my all-wood house and a fiery inferno consumed all of my things" type romance. Like I said in my mini-review on Goodreads, there were some aspects of the romance that I wasn't particularly fond of. It felt like their relationship got super repetitive at points and I would have liked to see something MORE out of it. Especially since the romance was really what drove the plot. I can't tell you much about the story line (you'll have to wait and see for yourself in a few days ;) but I can tell you that the story ended well. "The story ended well" actually means WHAT WAS THAT ENDING I NEED THE NEXT BOOK ASAP HOW COULD YOU DO THIS TO ME. But who doesn't love those types of endings?! 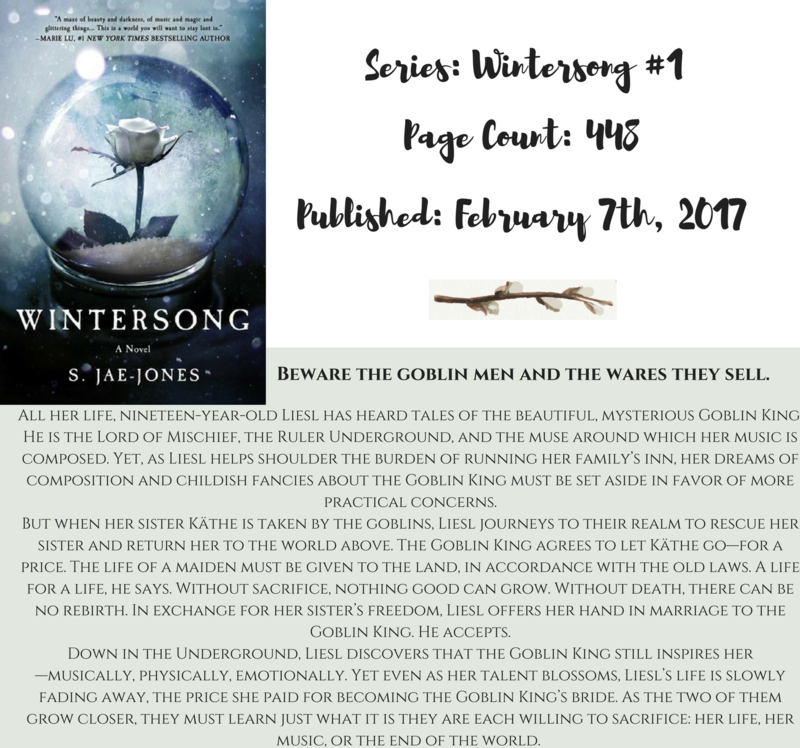 If you're a fan of romance/a lover of music you're going to enjoy this deliciously addictive debut. "'What's the use of running, if we are on the wrong road?" "After all, I was not a child of beauty; I was a child of the queer, the strange, and the wild."